Michael Robb, a young journalist and aspiring author, has just landed a dream assignment: interviewing the renowned but reclusive author Edward Granville. The famous writer and his devoted wife, Virginia, have for many years lived in isolation on the Pacific Coast at their hilltop retreat, Stonecliff. Not long after Michael’s arrival, strange things begin to happen. Granville’s wife disappears, and Michael meets Nina, an unforgettably beautiful, unearthly young woman who by all appearances is Granville’s mistress. Other peculiar characters suddenly appear and then vanish as if hallucinations. All too soon Michael learns Nina is taking him on a strange journey into another world. 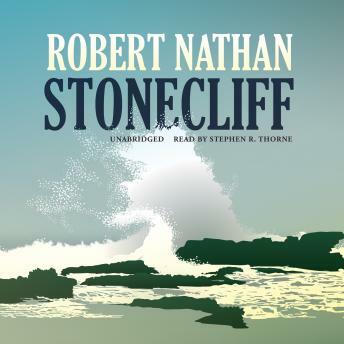 Robert Nathan weaves a mysterious and haunting story that echoes an Alfred Hitchcock masterpiece concerning a famous novelist’s life and all the secrets that lie behind the gates of his beloved home—Stonecliff.